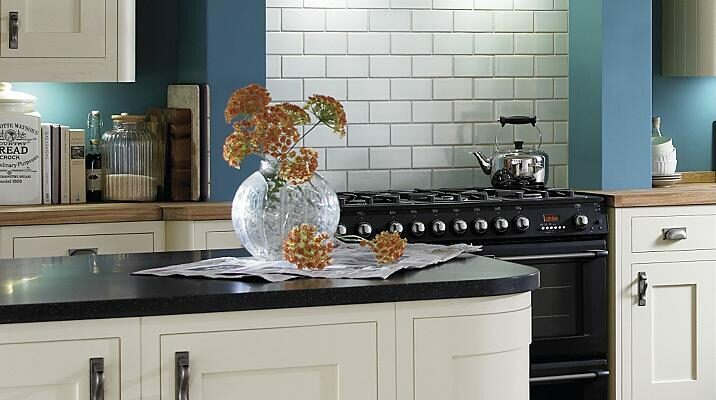 Specialist Worktop Installers And Mitre Services In Bosham | Kitchen Worktop Fitters Specialist Worktop Installers - UK Kitchen Worktops . Kitchen Worktop Fitters provide specialist worktop joining carpentry services in Bosham and across all East and West Sussex. Our worktop replacement specialists and carpenters in Bosham are leaders in their field and have extensive knowledge in the fabrication, installation, joining and shaping of kitchen worktops. We install all varieties of kitchen worktops and are probably the best and most competitive worktop fitting service in the UK. Solid Surface Worktops - Our installers install all popular brands including Corian, Iostone, Earthstone, Maia, Karonia, Encore, Getacore, Starion And Axiom. Solid Surface Worktops are an ideal alternative to expensive granite and have the additional advantage of a huge range of colours and patterns and all joins are invisible. Solid Surface Worktops can usually be repaired easily. For further details on our worktop specialist in Bosham and Sussex please contact us.